Less than a year ago, Wyndham completed its acquisition of La Quinta. Since then, Wyndham has been evolving its overall development strategy by leveraging La Quinta’s expertise in new-construction and applying it to its prototypical, new-construction brand—Microtel. Coming from La Quinta, a brand known for its focus on new-builds and high-quality conversions, Wilner, who joined Wyndham after the company acquired La Quinta in early 2018, leads a team entirely focused on new-construction—which Wyndham hasn’t had in nearly 10 years. This strategy pairs with the construction resources Wyndham already offers owners. 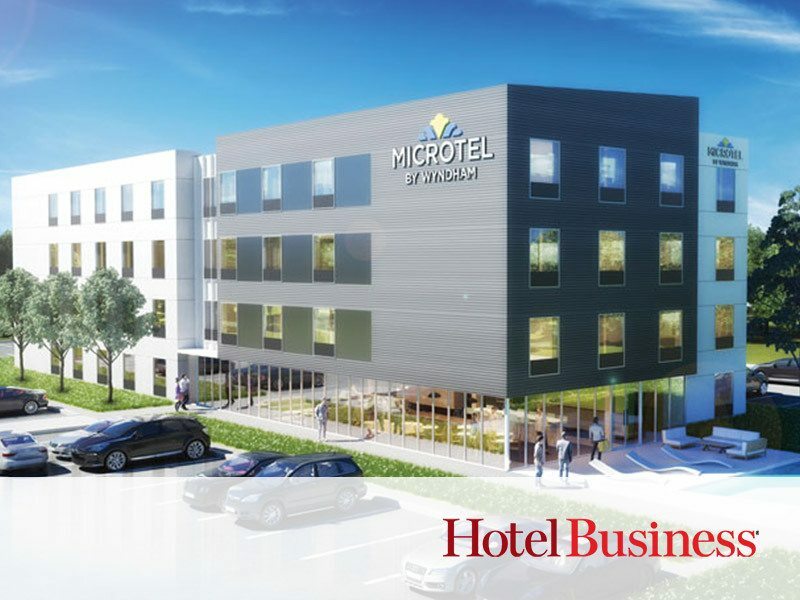 “We have a very robust design and construction department that will assist the owners throughout the planning process and construction process to ensure that they’re building the hotels to the prototype specs, and opening up on time and on budget,” he said. Wyndham also has a franchise support team for its owners. “[They go] every step of the way in order to make owners successful through local sales and marketing, revenue management, best practices within their market, so that they can ramp up and gain their fair market share,” Wilner said. For Wyndham, if its owners aren’t successful, the hospitality group as a whole isn’t successful—period.